November 11 is the world's largest online shopping day. It became a major shopping day in 2009. The CEO of an online shopping site Alibaba sought to increase sales at the e-commerce company. This festival has become the largest online shopping day in the world, with Alibaba's sales at $5.8 billion. Besides, this day in China the Single’s Day is celebrated. Thus, the shopping day, is a day of great discounts, provided for the most diverse goods by the owners of the largest Chinese Internet sites. Today, it is contrasted with the famous "Black Friday", when buyers are given a rare opportunity to purchase goods with significant discounts, although, in fact, it is the same. In Azerbaijan, the "holiday of discounts" lasts not one day, but a whole month! 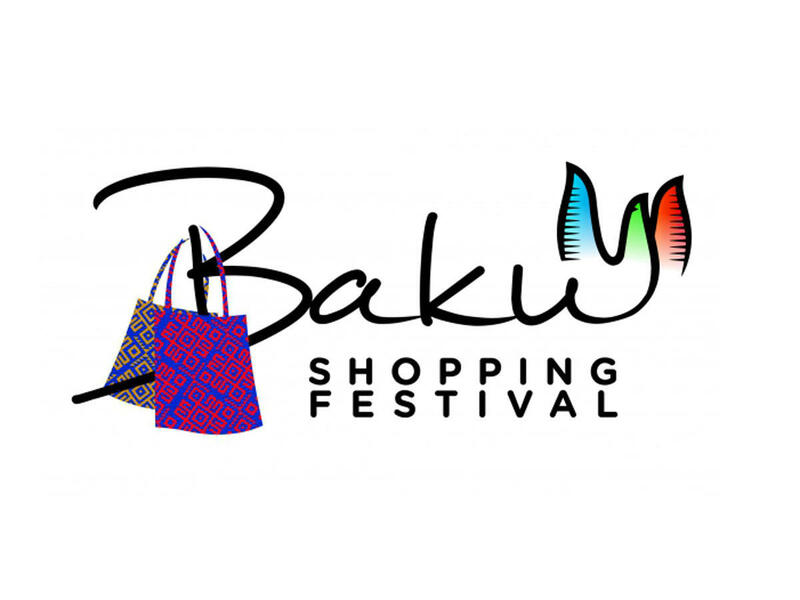 The Baku Shopping Festival has started on October 15 and will last until November 15. Within the framework of the Festival, customers are offered incredible discounts and campaigns, which you can find on the official pages of the Festival in social networks: http://www.twitter.com/bakushopfest, https://www.instagram.com/bakushopfest/, https://www.facebook.com/bakushopfest, as well as on the official web-site, following the link: www.bakushopfest.com/. During the Festival, customers will be able to purchase clothes, electronics, household appliances, furniture, perfumes and cosmetics, as well as other products from the world's leading brands with special discounts. Festival shoppers will be able to return a certain part of VAT, while shopping in stores branded with the stickers "Baku Shopping Festival - Tax Free". Hurry up! You only have a week to take advantage of the amazing opportunities of the Baku shopping festival! The Baku Shopping Festival is organized by Azerbaijan Convention Bureau under the Ministry of Culture and Tourism of Azerbaijan. For the first time, the Baku Shopping Festival was held from April 10 to May 10, 2017.